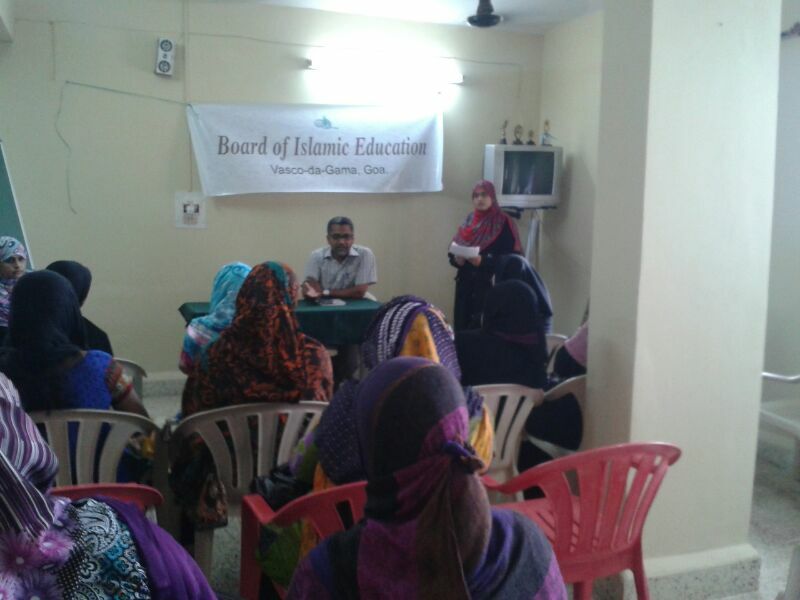 The Board of Islamic Education Goa held a series of PTA meet at its different centre’s across Goa on 15th June. 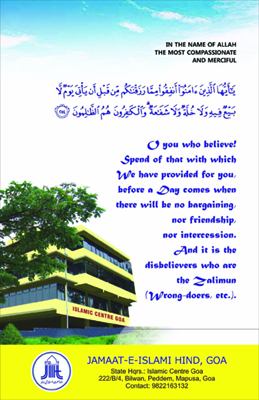 The popularity of the Weekend Islamic Course for school children with the enrolment of new students and inauguration of new centre’s necessitated the PTA meet. 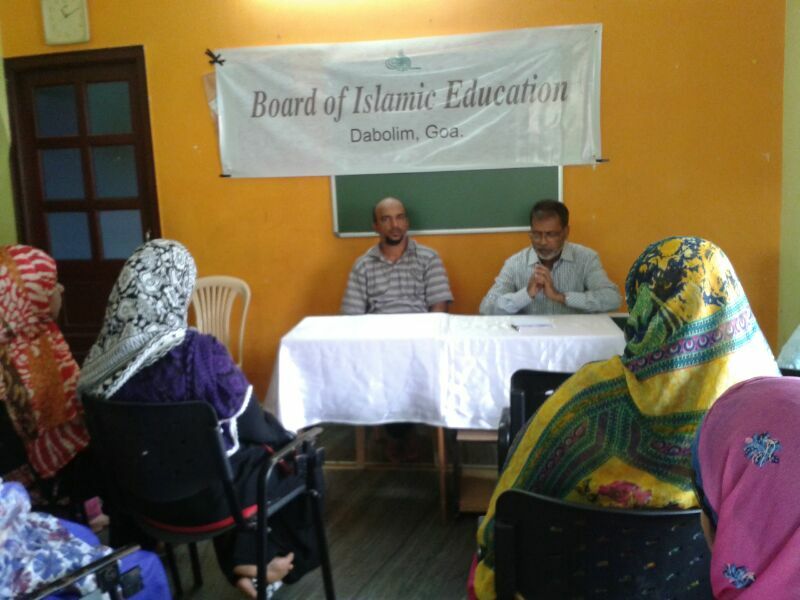 “The use and introduction of latest teachings tools and aids for the current academic year is the main feature at the weekend course” said Maulana Abdul Mubeen Asari – secretary BIE Goa. 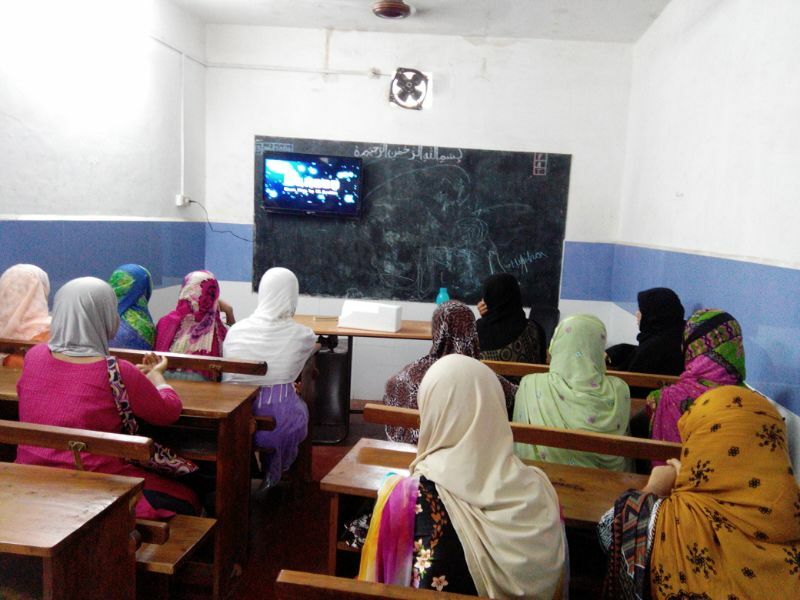 He said the use of technology in these classes has made it easier for children to learn . 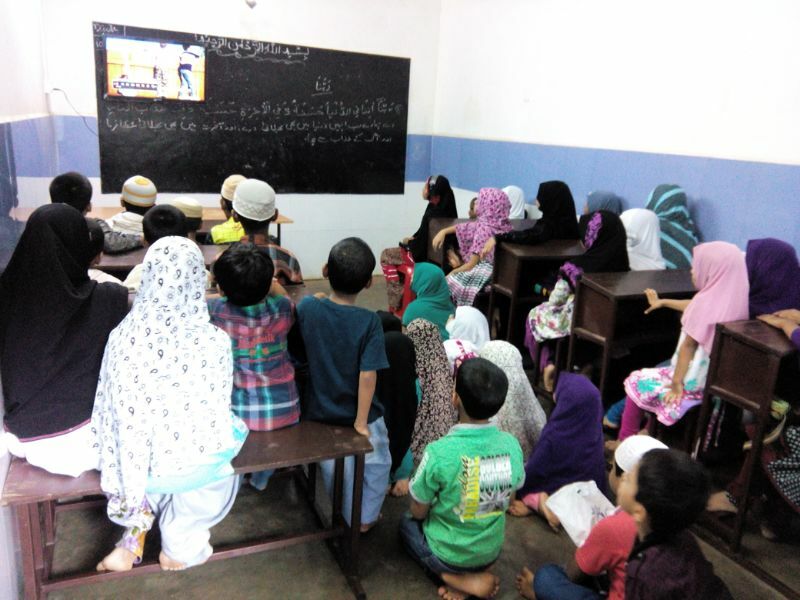 Elaborating on the subjects he said personality development through moral and value education along with Arabic and Urdu will help children acquaint with Islamic beliefs, culture and practices. 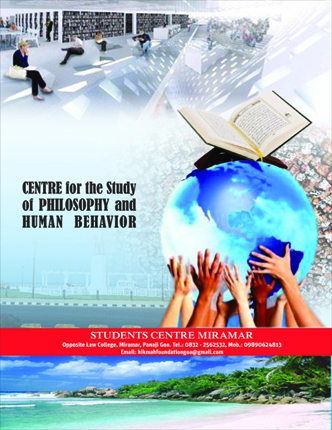 Altaf Shah Asst. 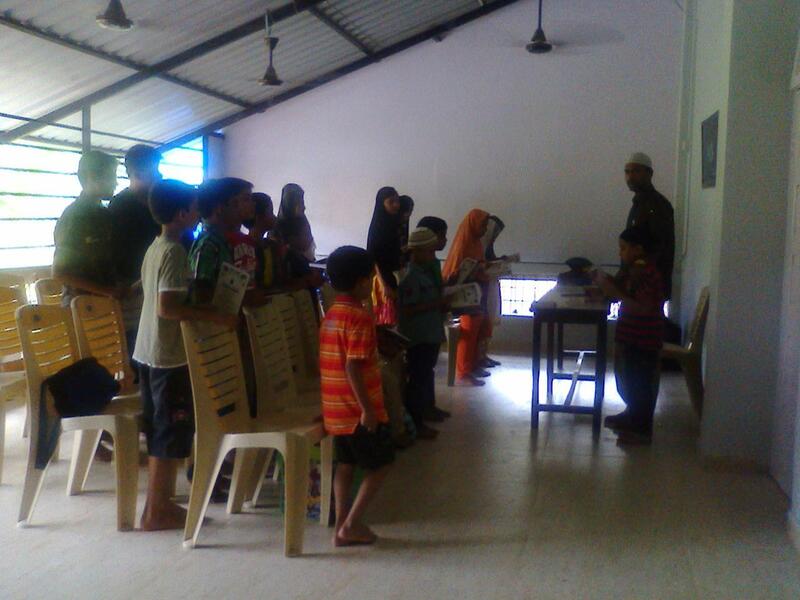 Co-ordinator for BIE said this year many parents called up to enroll their children for these classes. 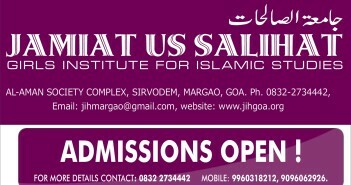 He said two new centre’s at Dabolim and Cansaulim have been started this year. At the PTA meet issues such as influence of electronic media on children and the increasing cases of moral degeneration was discussed. Few parents were of the opinion that the number of classes per week should be increased. 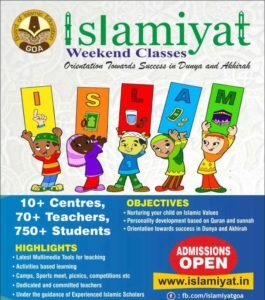 The centre’s co-ordinators appealed to the parents to be part of the learning process of the children and take keen interest the weekend Course. Jb. 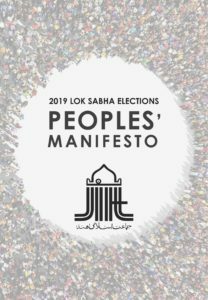 Abdul Khuddoos Sahab in his concluding address at Dabolim stressed on the need to pay attention to both, the spiritual awakening as well as academic excellence of the children.